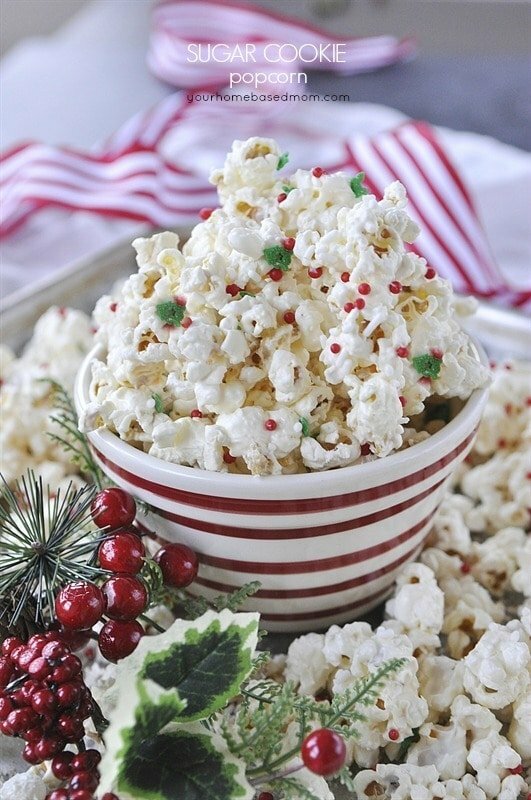 Sugar Cookie Popcorn has a secret ingredient you're going to love. 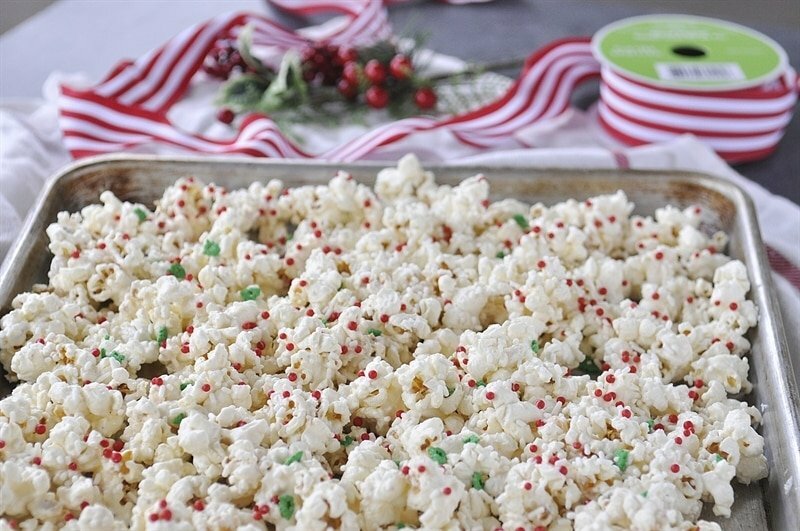 If you still need an easy, delicious treat to giveaway to family and friends this holiday, Sugar Cookie Popcorn is it! 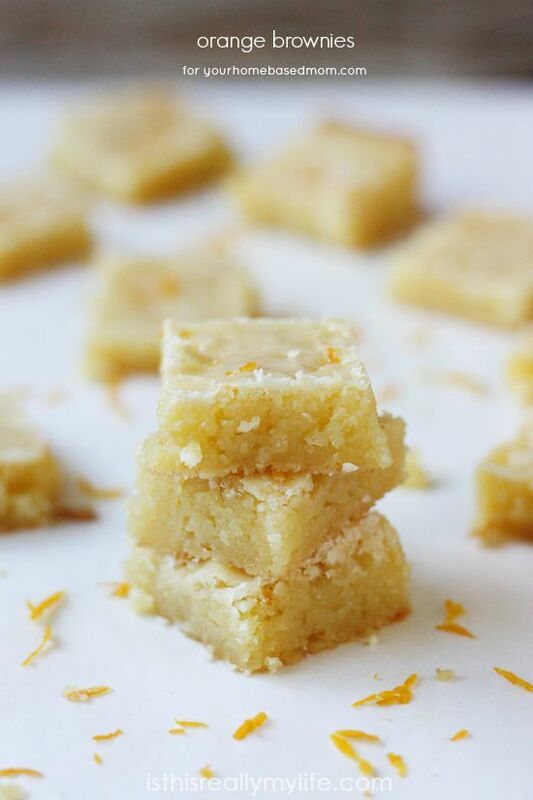 I’ve got one last sweet treat recipe for you before the holidays. 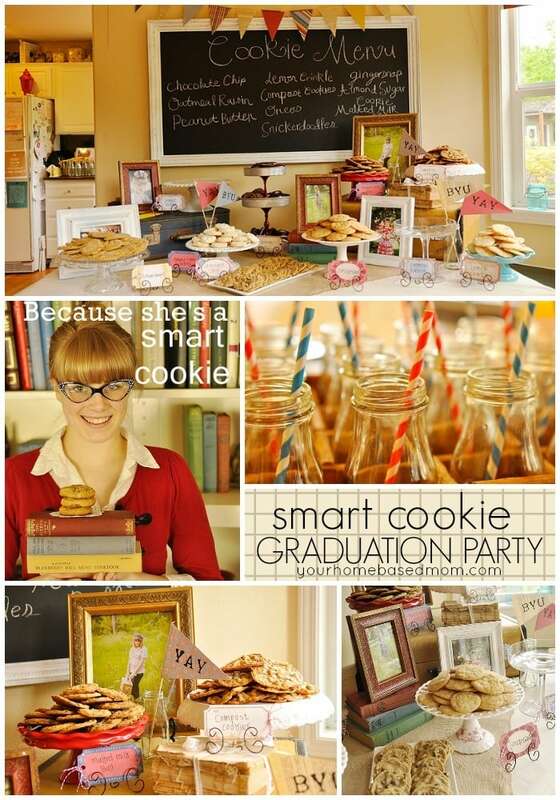 Hopefully you are not totally sweeted out. 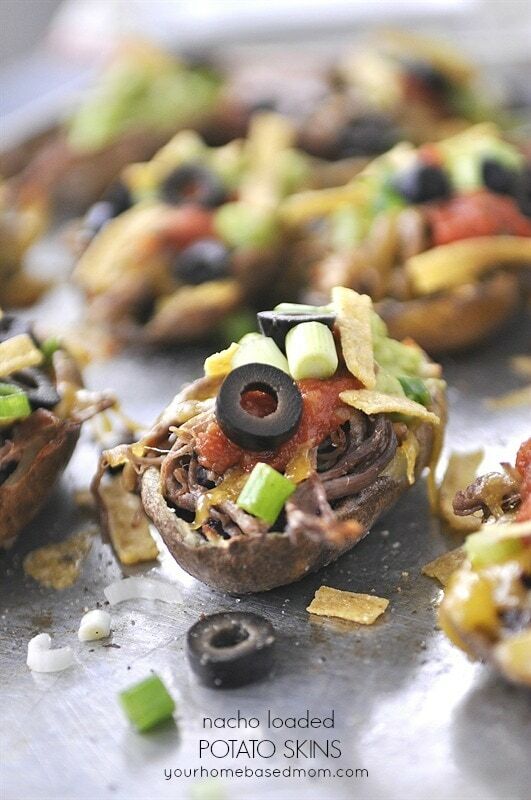 This will be my last recipe post until after the holidays. 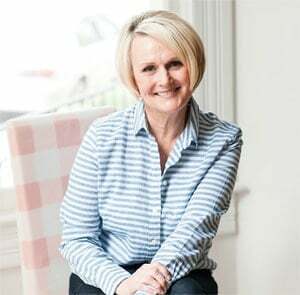 I’m finishing up the last few recipes for my new cookbook this week and my girls arrive home on Thursday and I plan on enjoying every minute that they are here. The boys will be with the inlaws this year and I will miss them but I am looking forward to some girl time with my two girls! Watch for some fun posts the week after Christmas – my annual reading list, my top ten posts from the year and my word of the year. Have you picked yours yet?? 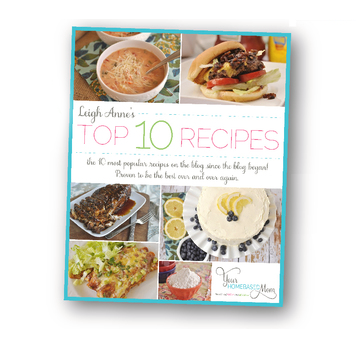 Back to our recipe, if you still need an easy, delicious treat to giveaway to family and friends this is it. 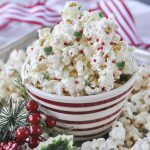 Popcorn is one of my favorite treats to make at the holidays and I usually make this White Chocolate Popcorn but this year I decided to switch it up a bit. 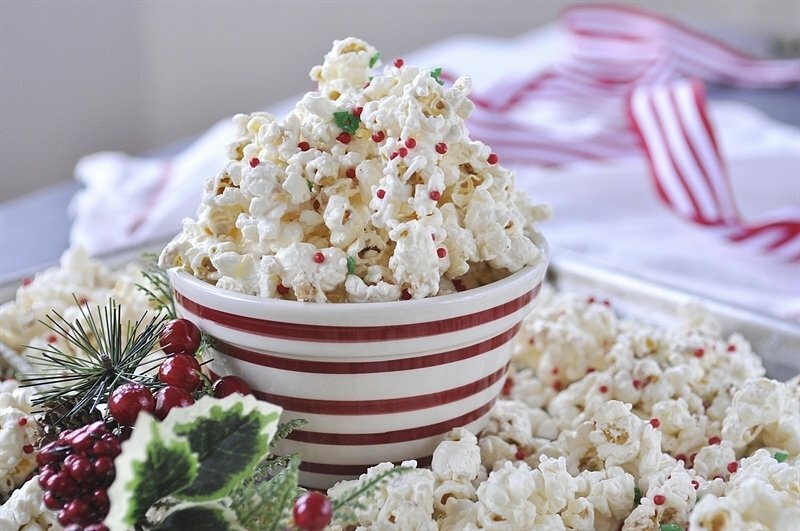 In addition to the popcorn and white chocolate, this popcorn has a secret ingredient which makes it taste like a sugar cookie and will leave people wondering what that is that they are tasting?! I love it when that happens, when people can’t quite identify a flavor they are tasting. 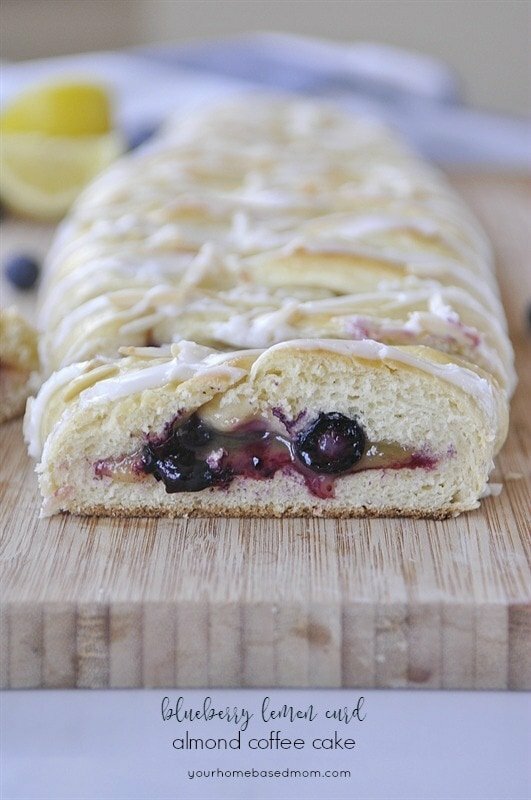 The secret ingredient in this recipe is some vanilla extract and almond extract! You mix the two together in with some melted butter and pour that over your popcorn before adding the white chocolate coating. I pop my popcorn in an air popper and I like to use white popcorn versus yellow popcorn for this. 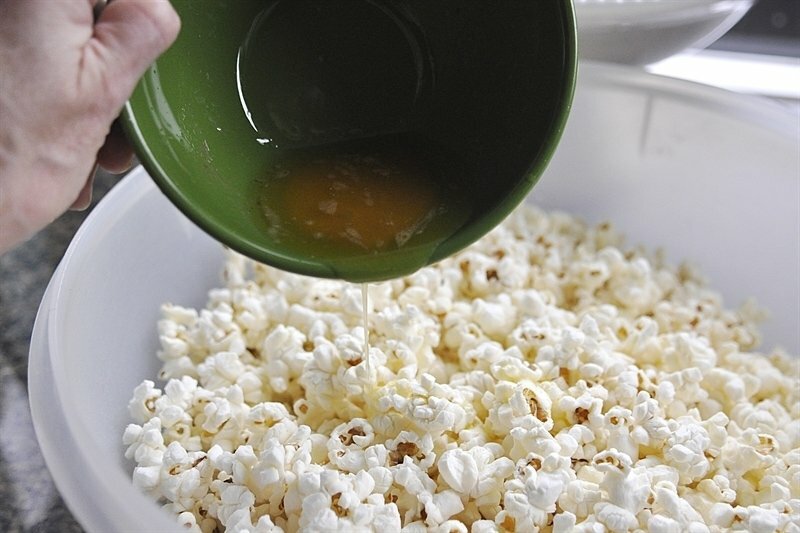 You could also pop your corn on the stove top but using microwave popcorn may give you a slightly different flavor. After tossing it with the butter, vanilla and almond, add a bit of salt and then you are ready to coat it with the melted white chocolate. 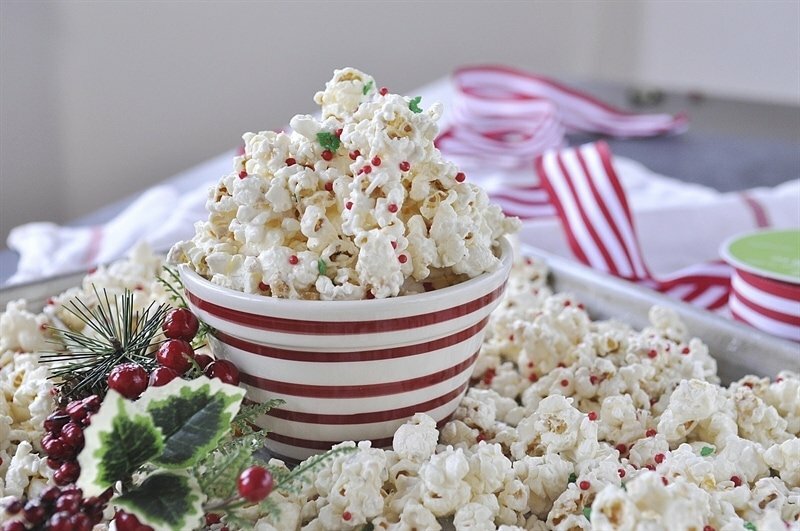 After the popcorn is coated, spread it out on a large baking sheet and then sprinkle with some holiday sprinkles for some fun color. I packaged it up in cellophane bags and tied it up with some cute ribbon. I keep a pile of them near my front door so when someone drops by I can send them home with a holiday treat. 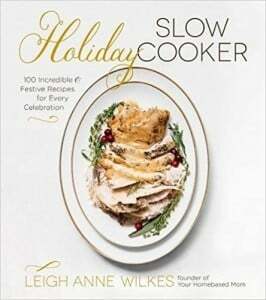 For some of my other favorite holiday food gifts check out this post. 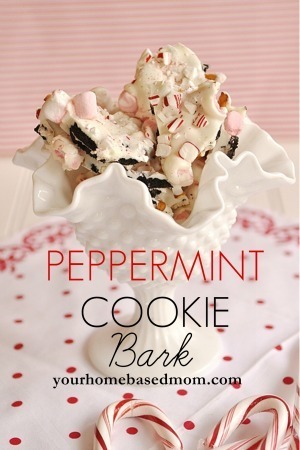 This Peppermint Bark Dip is also new this year and a real favorite. 1 1/2 cups of vanilla candy melts 10 oz. Pop popcorn and remove unpopped kernels. Place popcorn in a large bowl. 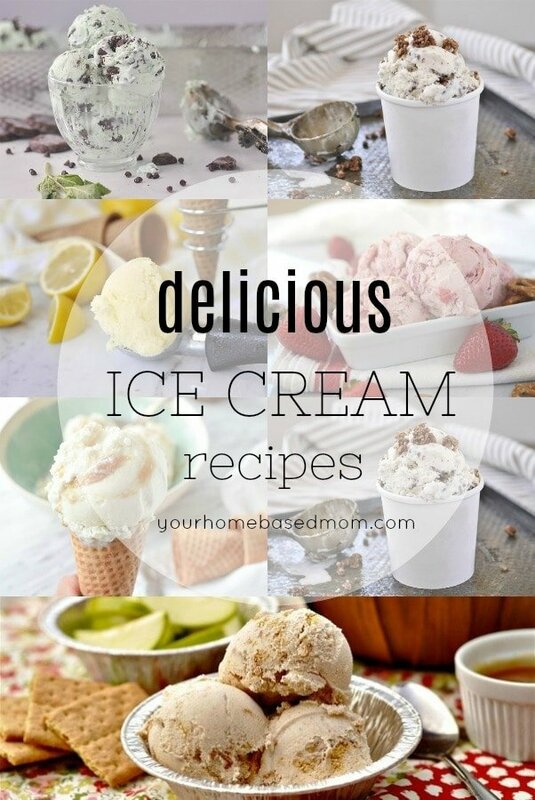 Mix together melted butter and extracts. Drizzle over popcorn and stir to coat. Salt lightly. Melt vanilla candy melts in microwave and then drizzle over popcorn and stir to coat. Spread on a large baking sheet and add sprinkles. Allow to sit until set. I made both the Sugar Cookie Popcorn and the Peppermint Bark Dip for our Christmas day gathering. Both were a BIG hit! Thank you..
Colleen, I am so glad!! Thanks for letting me know and Merry Christmas!